With more than 20 years' experience working with businesses of all sizes, LB Accountants LLP is your trusted accounting firm focused on helping you make the most of your money — whether you own a bakery or an excavating company. Founded in 1995 by Bob Leadley and Casey Bruyns, our goal is simple: to help you see your business in a new light, and build it to be the best that it can be. By working with our clients as trusted financial advisers, we help them understand all aspects of their organization’s financial workings—both regarding the past and the future—while provided quality services that they need. 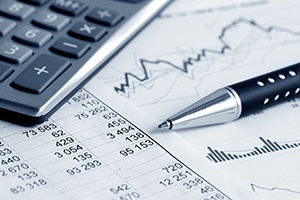 The result: you gain unparalleled insight into ways to save money and maximize profitability. These are ultimately the two chief aims of any business owner. 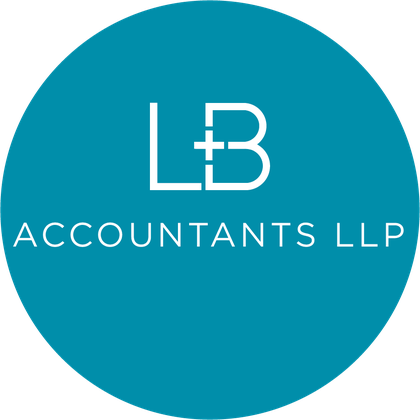 At LB Accountants LLP, we don't talk in terms of hypotheticals—our plans include measurable benchmarks and goals that will help you look down the road while maintaining a handle on your day-to-day operations. To help you gain a comprehensive understanding of your business, we set and monitor both short-term and long-term objectives, and we're confident that you'll notice a difference when you work with us. It's not just the services we provide that make us different, but it's the way we do it, too. We're committed to building relationships with our clients, and we'll be happy to do whatever is most convenient for you—whether that's meeting you at your business or in one of our meeting rooms. Do you want to learn more about what we can do for you? Give us a call at 905-397-1099 for your free quote today. We look forward to hearing from you! © 2017, LB Accountants LLP. All Rights Reserved.